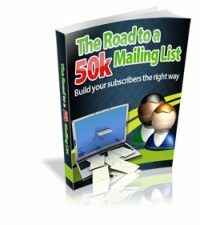 Have You Ever Wondered How the Big Online Players Create so Much Revenue and Online Subscribers? 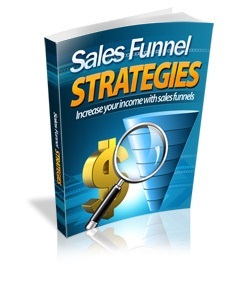 Sales Funnels in your online business are becoming more and more popular. It is no longer a case of creating a single online product and selling that product. 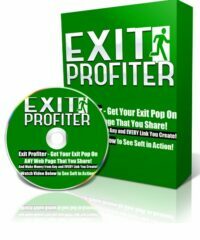 Online business has now realized the potential of increased income with a sales funnel model. By add a successful sales funnel to your online business allows you o maximize the sales potential from each customer you have. Not just one sale, but multiple sales over and over again! Sales funnels are becoming more and more popular as a second, as well as a primary, income source. 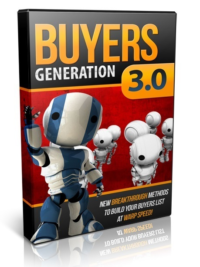 The industry leaders have realized the massive potential behind the sales funnel and are utilizing the same techniques in this eBook to make massive returns on their already lucrative business model. In this eBook, we will look to examine some of these options so that you can make an informed decision about which strategy will be best for you.